Pesticides can be categorised into several groups - Fungicide, Herbicide, Insecticide, etc. There are many different methods of application and use and products are available in a number of formulation types, e.g. powder, granules, liquid concentrates and sprays. Pesticides are typically suspensions of insoluble active ingredients in water; aqueous or oil based solutions are also used. Small amounts of ingredients such as thickeners, antifreeze, antifoaming agents and dispersion and wetting additives complete the formulation. The active ingredient content varies considerably, although this is typically around 50%. Incorporating and dispersing large volumes and high proportions of powders. Some degree of particle size reduction is required. Each formulation has its own set of process conditions - the system must be versatile and adaptable to the many variations in product type. High speed dispersers used for the premixing stage have a high energy requirement. Similarly, ball milling is a slow, energy intensive process. 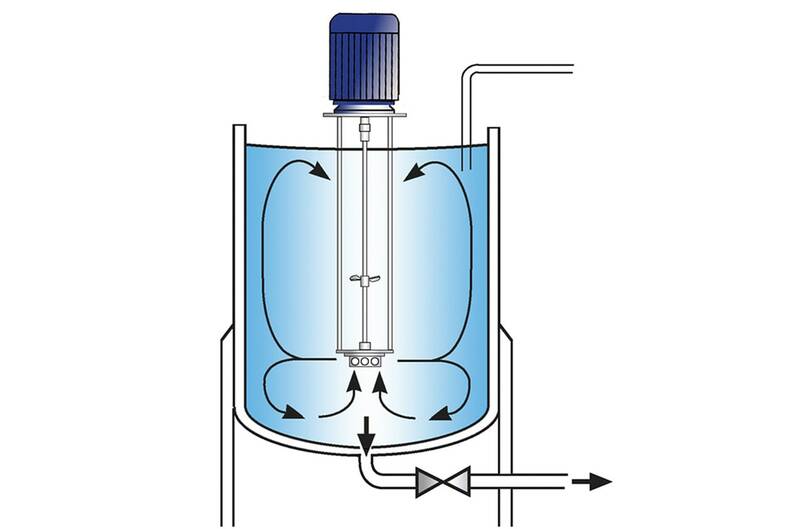 Agitators are not capable of readily breaking down agglomerates and have difficulty in wetting out light powders which tend to “raft” or float on the liquid surface. Some ingredients, e.g. thickening agents, only make up a very small proportion of the formulation, but must be correctly dispersed to obtain functionality. A poorly dispersed premix will require more passes through the mill, further increasing process time and energy requirements. Active ingredients can be harmful to the operator. Powders must therefore be incorporated into the base liquid as hygienically and safely as possible, with minimised handling and dust emissions. 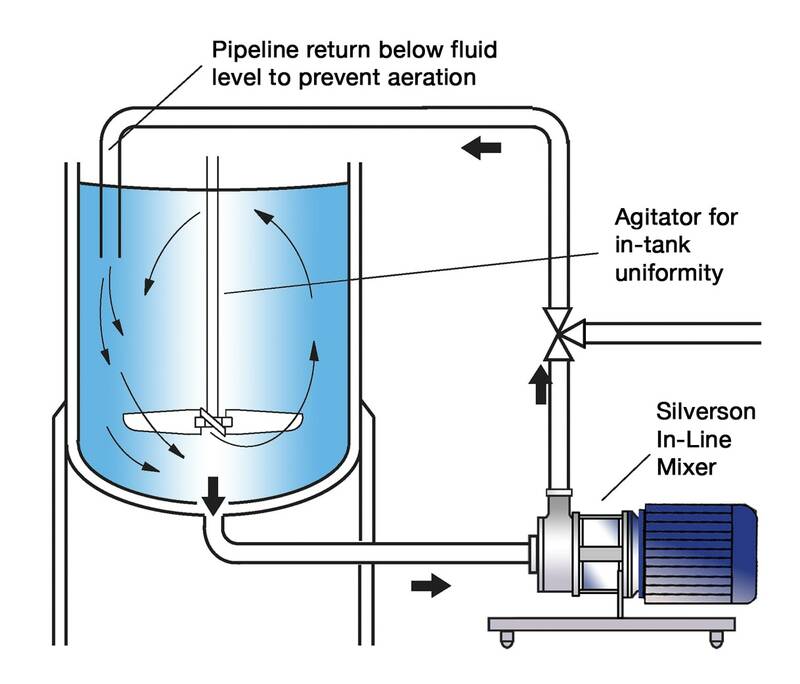 The above problems can be overcome by premixing with a Silverson High Shear mixer. The three stage action of the rotor/stator workhead draws liquid and solid ingredients into the mixing zone, subjects them to intense hydraulic and mechanical shear, then projects them back into the mix. 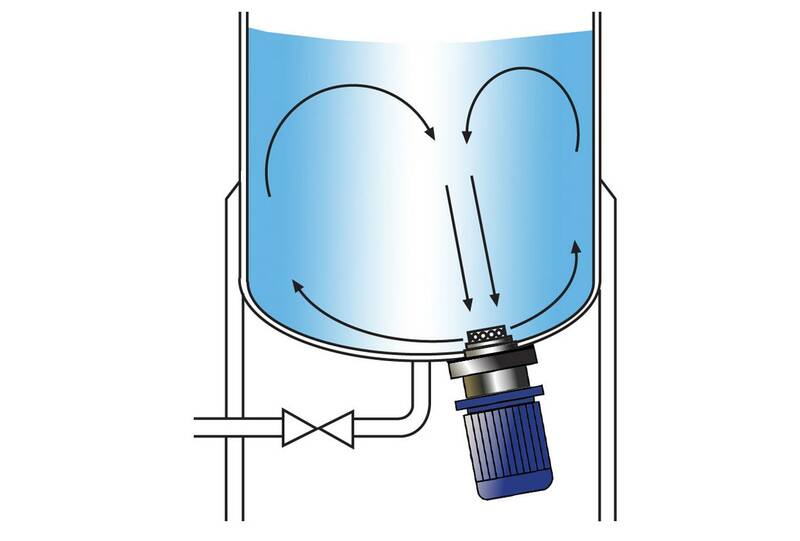 In a short mixing cycle all the material passes through the workhead many times, progressively reducing particle size. This produces a uniform, low particle size premix for the milling stage. Rapid dispersion of the powders. The intense shearing action of the rotor/stator workhead breaks down agglomerates. Guaranteed particle separation of pre-micronised powders. The shorter processing time required to incorporate the powders reduces dust emissions. A single machine can carry out several different mixing operations on a wide range of product types. Improved consistency and uniformity of premix dramatically reduces the time taken in subsequent milling stages. 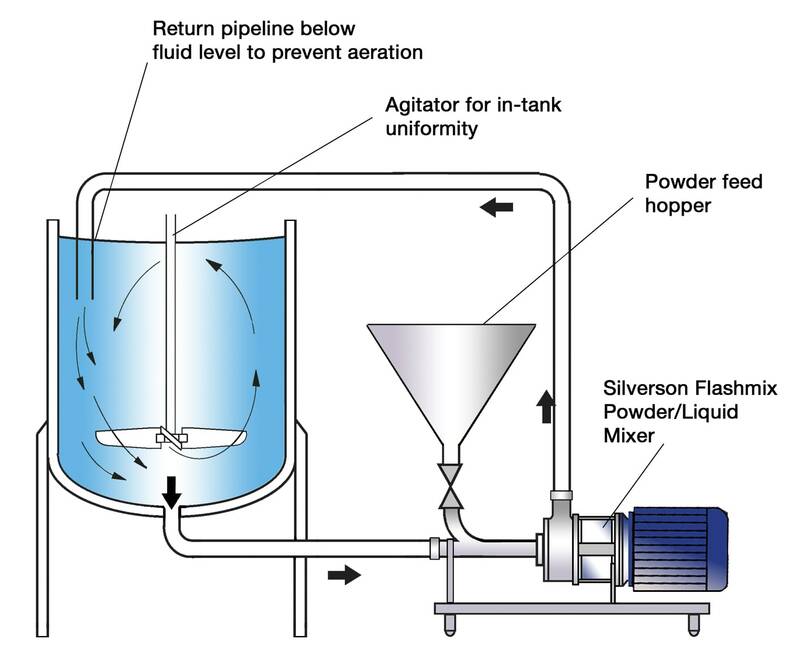 In some cases a single pass is sufficient to obtain the required particle size after premixing with a Silverson.